Since the Calais Jungle was demolished we have been forced to adapt our distribution points and styles constantly so that we can continue to support refugees in the region. 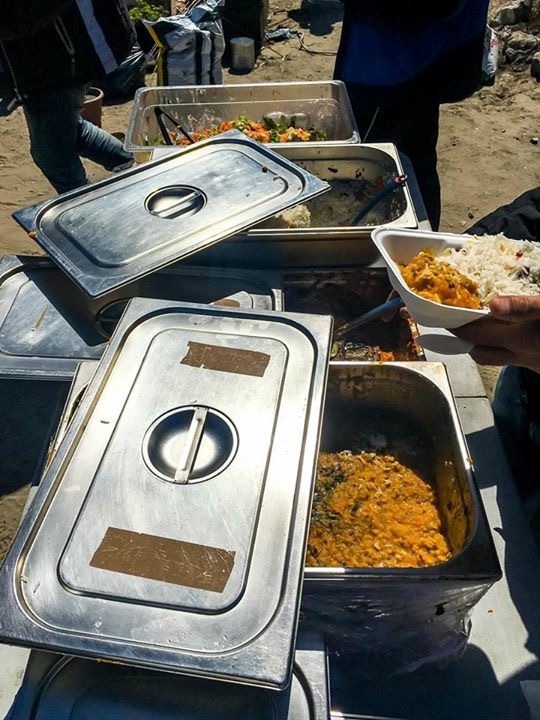 We currently serve food where ever we can find a safe place for people to congregate in the Calais / Dunkirk region. 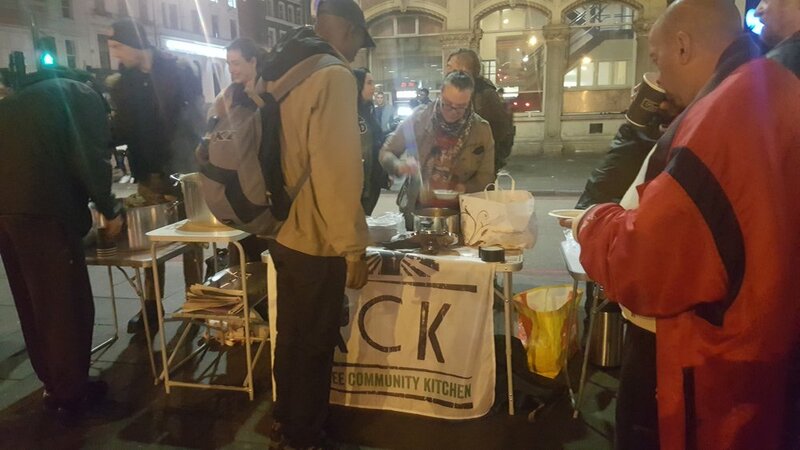 In November 2016 we set up our 1st London outreach to feed the most vulnerable people living on the streets. We have been witness to the numbers of homelessness increasing including refugees who, for many reasons end up on the streets. To get involved in our UK outreach, please email us at rckoutreach@gmail.com.